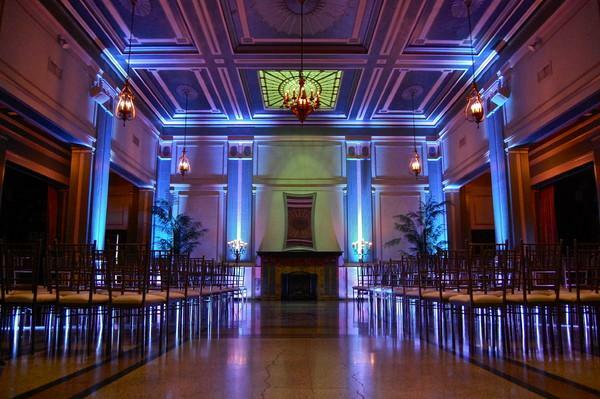 Rent The Olmsted | Corporate Events | Wedding Locations, Event Spaces and Party Venues. The landscape plan for the campus was designed by the nationally recognized landscape architectural firm, Olmsted Brothers, headed by Frederick Law Olmsted, Jr. The Olmsted Brothers were well recognized in Louisville, having designed numerous other projects here since the late nineteenth century. Olmsted, Jr. continued the legacy of his father in preserving natural park like areas, especially in urban areas.